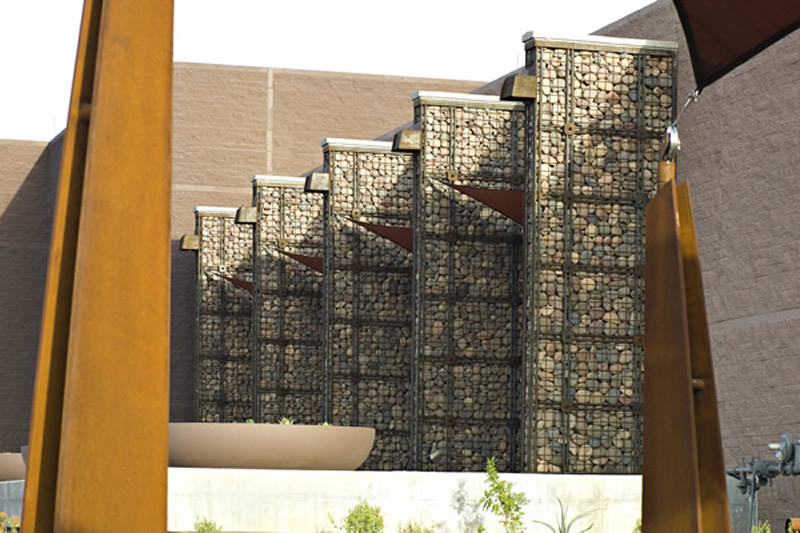 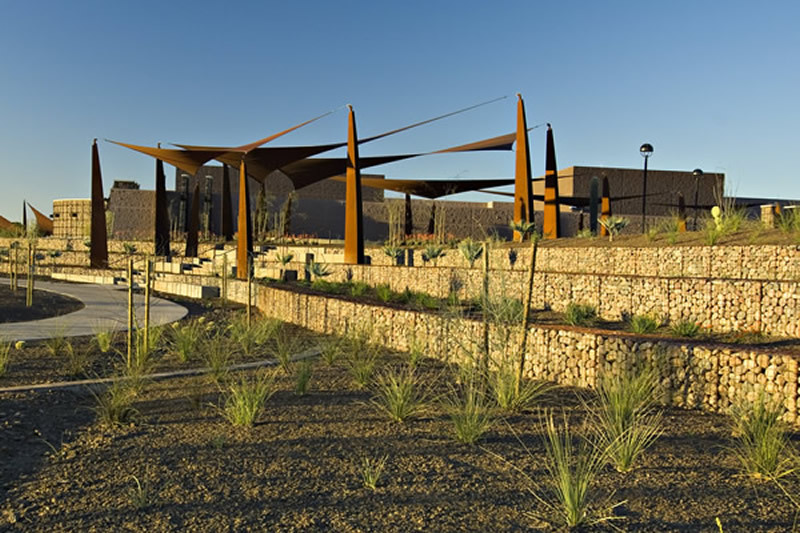 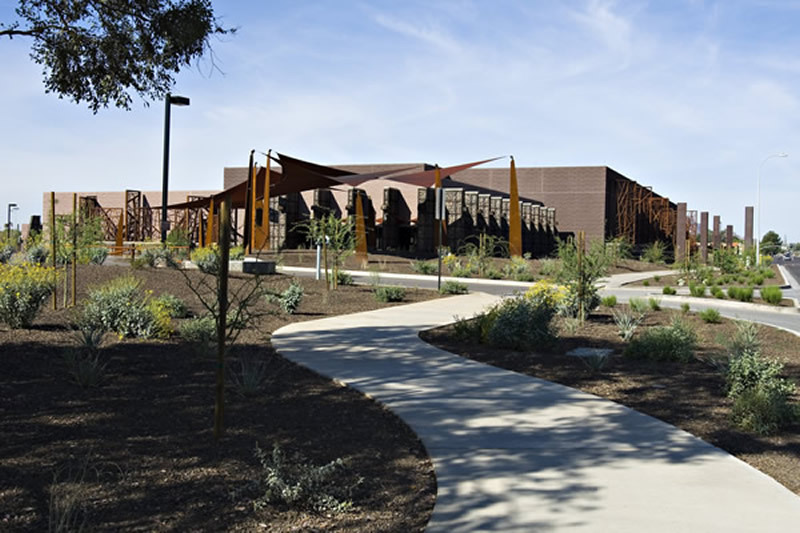 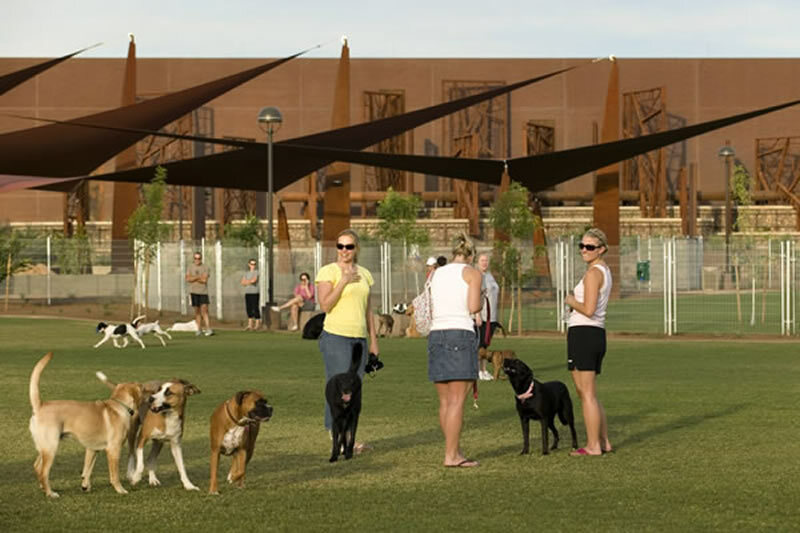 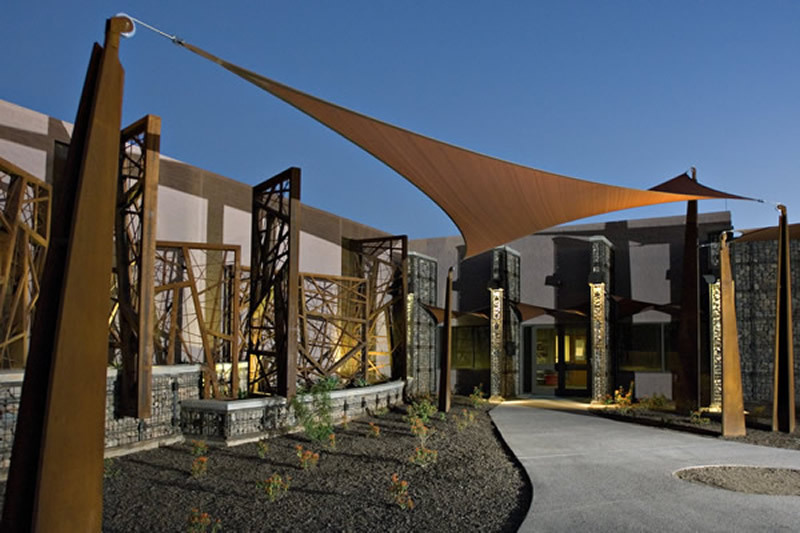 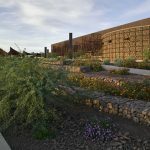 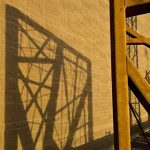 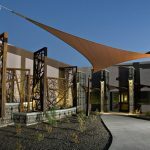 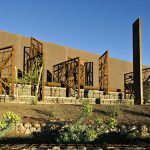 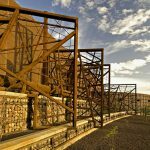 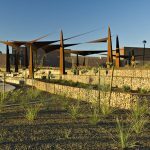 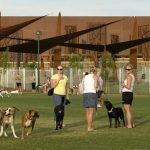 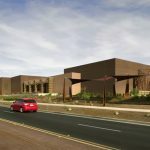 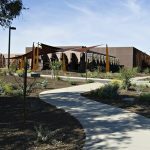 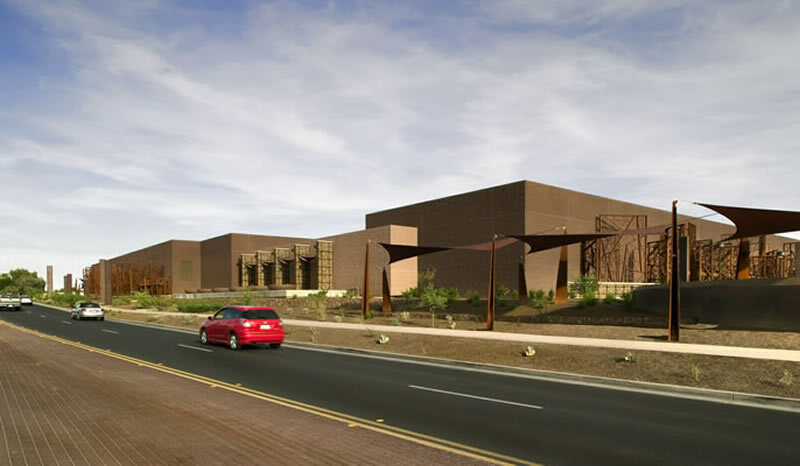 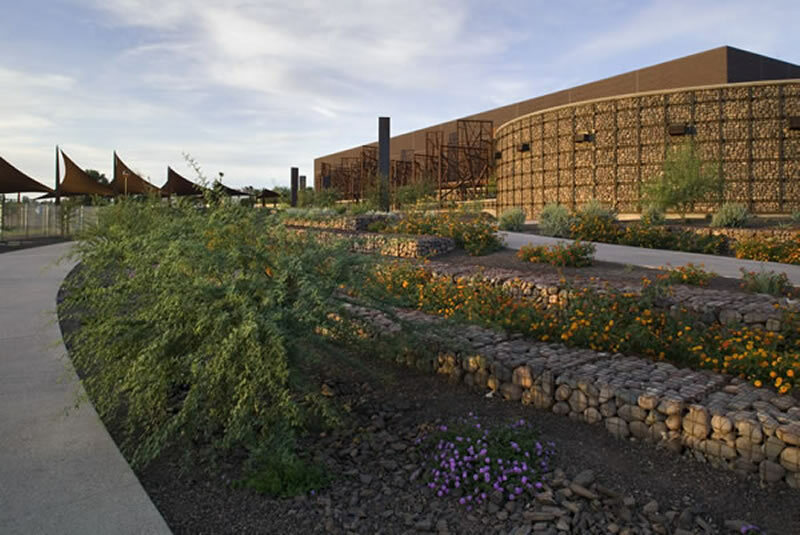 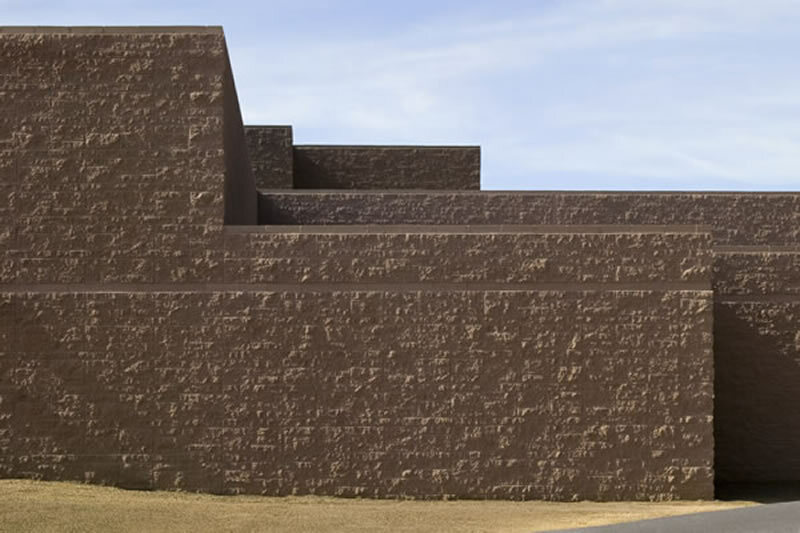 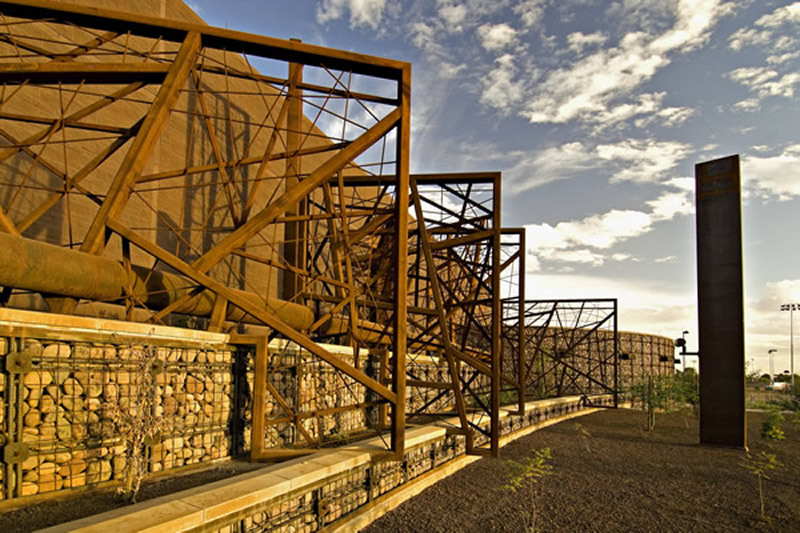 City of Scottsdale Chaparral Water Treatment Facility – Rhino Masonry Inc. 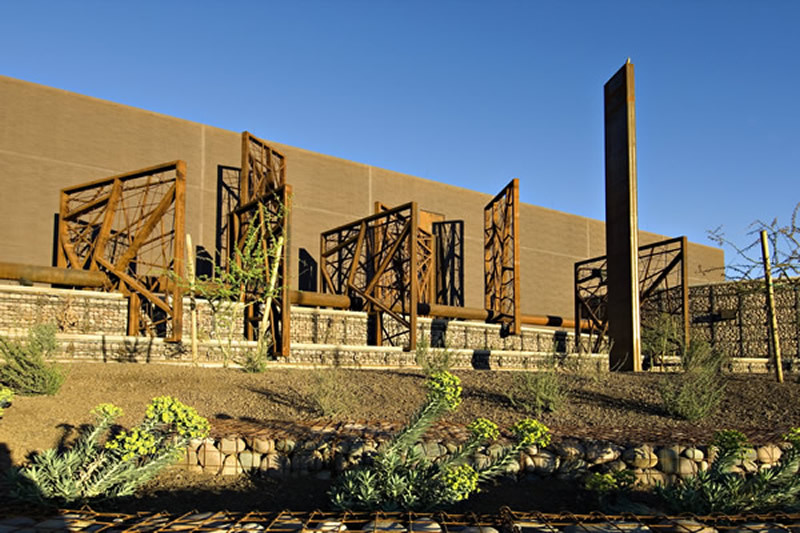 It is easy to drive by this facility and not realize that wastewater is being treated behind its walls. 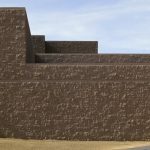 A modified ashlar splitface pattern is accented by horizontal and vertical ground-face bands throughout. 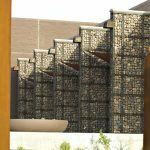 Our field supervisor meticulously planned and executed the ashlar bond to make sure the design team's intentions were met. 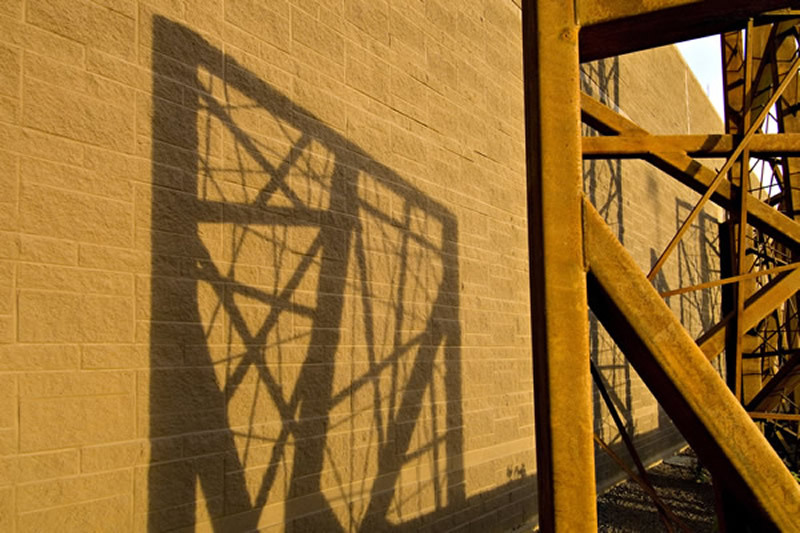 Proper coordination, manpower and equipment were critical to meeting the complex demands of the project.